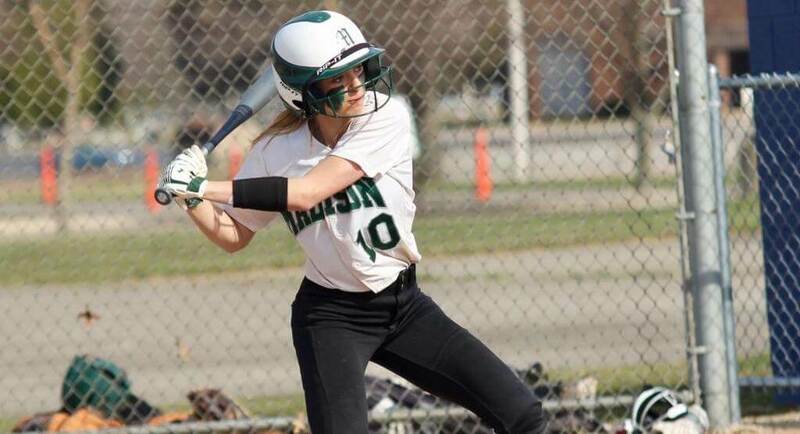 Leah Boggs hits for her Madison Comprehensive (Mansfield, Ohio) High team this spring and was 1st Team All-Ohio in Div. II as a sophomore. Photo by Richland Source. We're starting to see the impact of the new Early Recruiting rules passed by the NCAA in April as college coaches are now able to establish contact with juniors (2020 class this year) as of Sept. 1. 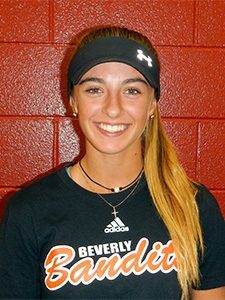 Leah Boggs of the Beverly Bandits was called the "poster child for the new recruiting rules with regards to the 2020 class," according to one top coach. She had verballed to Pitt but when the coach went to Louisville, it opened the door for Virginia, which had interest in Leah prior to her verbal to Pitt. Said the one source: "This is the first but I assure you, it won’t be the last young lady that will change her decision based on a multitude of variables, including the 140+ coaching changes this past year. The new recruiting rules will ultimately help the student athlete but it will take a few years before all the craziness plays out." Today we have 53 new signings, verbals or club team changes added to the database including programs such as Arkansas, Auburn, Cal-Berkeley, Georgia, Georgia Tech, Iowa State, Louisiana-Lafayette, LSU, Ole Miss, Tulsa, Virginia and many more!